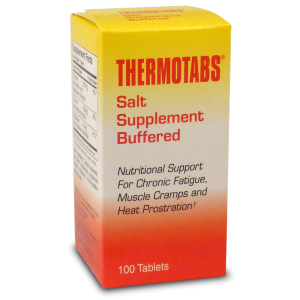 Thermotabs® tablets are specially designed to minimize fatigue, muscle cramps or heat prostration due to excessive perspiration. Thermotabs® can be used where salt deficiency triggered by heavy perspiration during prolonged exposure to high temperatures causes heat fatigue. 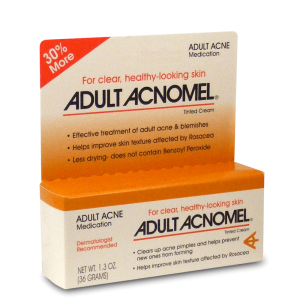 For the treatment of adult acne and blemishes. It has been shown to be effective in the treatment of Acne Rosacea. 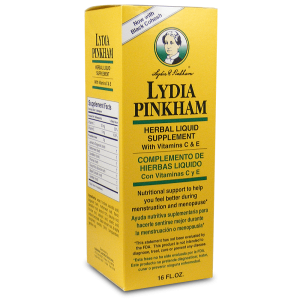 Formulated specifically for women by a knowledgeable, caring woman, Lydia Pinkham. The medication contains 7 natural medicinal herbs that provide nutritional support to help you feel better during menstruation and menopause*. 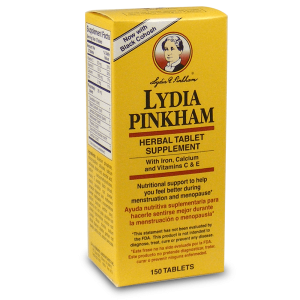 In addition, it provides iron, calcium and vitamins C and E.
Generations of women have turned to Lydia Pinkham® Herbal Compound to manage menstruation and menopausal symptoms. Introduced in 1875, it is formulated with seven natural medicinal herbs. 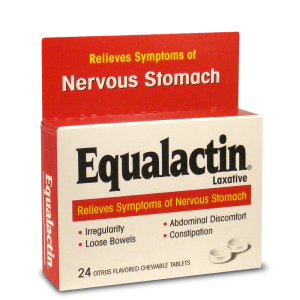 Equalactin® is an over-the-counter product for controlling diarrhea, constipation, and abdominal discomfort. 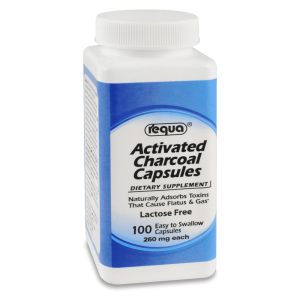 At the onset of Nervous Stomach symptoms, easy-to-chew tablets should be taken with a full glass of water. 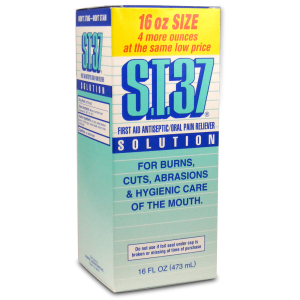 S.T.37 antiseptic solution quickly kills common pathogens on contact without leaving a stinging or burning sensation behind. Its formula, designed as a general household antiseptic, calms irritated skin and won’t stain or give off a strong odor. A deodorant that keeps you dry. 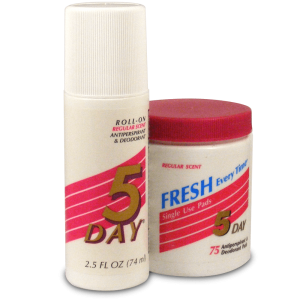 5 Day® Deodorant’s proven ingredients reduce perspiration and control odors. Stay dry and fresh, without worrying about sweat stains and yellow streaks on your clothing. From Numark Brands, 5 Day® deodorant and antiperspirant come in roll-on and single-use pad forms. For optimal results, apply product after bathing. 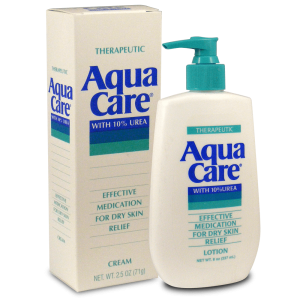 A formula of 10% Urea makes Aqua Care® different from other moisturizers. While most sit directly on the skin, this dermatologist-recommended product penetrates and is quickly absorbed to restore moisture and improve the look and feel of dry skin. Apply to loosen calloused, rough patches on the hands, feet, and elbows. Use two to three times daily, or as directed. 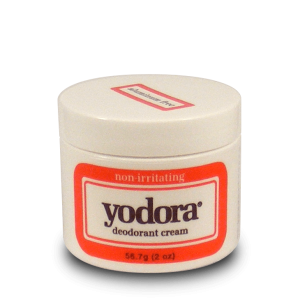 Yodora gives long-lasting protection from perspiration odors. 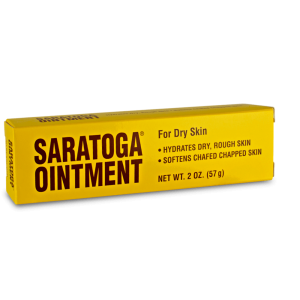 Hydrates dry, rough skin and softens chafed chapped skin. For the relief of occasional constipation and irregularity. 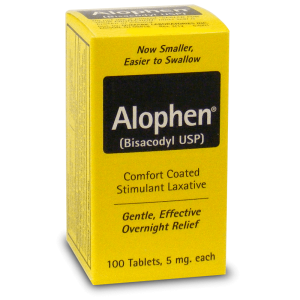 Alophen generally produces bowel movement in 6 to 12 hours. These statement has not been evaluated by the FDA. 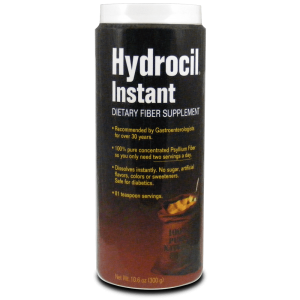 This product is not intended to diagnose, treat or prevent any disease. 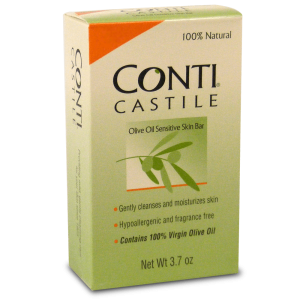 Conti Castile Olive Oil Sensitive Skin Bar is 100% natural and contains pure virgin oil, a superior moisturizer that replenishes skin oils and promotes healthy skin. Our Bar is made without animal products, preservatives, or animal testing. Conti Castile-providing mild, gentle cleansing care for you skin since 1925. 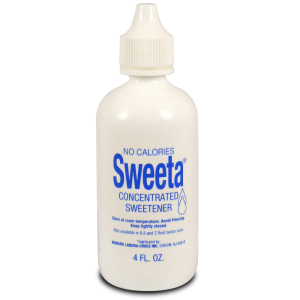 A non-nutritive artificial sweetener. 2 drops equal the sweetness of one teaspoonful of sugar. Our sister company, DSE Healthcare Solutions, houses our leading healthcare brands. These brands are on the shelf at most mass retailers and pharmacies.